There are a number of challenges in maintaining product data in multiple languages: the sources of errors multiply, work gets more complicated, tasks can take longer, etc. - all because the added languages create a ripple effect when you're working with product data. Here's what you need to know about working with multi-language product data, and the steps you can take to make it easier. Marketing managers wear many hats on a daily basis. In addition to overseeing marketing campaigns, they coordinate with people in the sales department and other branches of the company to support various marketing needs, examine data analytics and create a plan for marketing success. They may make decisions about how to allocate resources or create new initiatives and delegate personnel to execute them. In most companies, this marketing manager must market their products across various markets in several languages. This presents an ongoing challenge, even for the most skilled marketing manager. This comes with a complex set of challenges. How does the marketing manager ensure the various layers of data are correct in each language? How do they develop marketing plans that resonate with foreign languages and communities? The tasks involved here can be daunting. It is not just the product descriptions that are involved. Different languages often mean different currencies and different requirements, and sometimes local legislation define what images you can use for marketing purposes. The challenge here is to ensure that all data stays current and correct at all times. How do you accomplish this task while at the same time maintaining the rest of your daily responsibilities? What if a large volume of data needs to be updated? How do you accomplish that task? More specifically, how do you achieve it in a way that ensures all data is updated correctly for all language layers? Here are some smart solutions. Launching a campaign can be helpful, but you've got to do it across several markets in several languages. This requires developing a structure and calling upon other members of your company's team to stay on top of your products and make sure that all descriptions, prices and currencies are correct. If you discover errors, your team must come together to act swiftly and thoroughly. If you can, it's wise to avoid delaying certain parts of the campaign just because you need to fix others. Instead, bring in a specialist who can identify and resolve the mistakes, without harming the other aspects of the campaign. Complex data is just that -- complex. When the marketing manager approaches large and complex data sets with a defined, structured system for how data is imported, stored, updated and validated, it becomes easier to launch and manage multi-language campaigns and keep them running swiftly. If your organization doesn't have that structure, now is the time to create it. If you're launching multilanguage campaigns, a good PIM is essential to success. 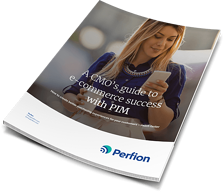 In addition to making data management more accessible, a PIM can help you organize your information, arrange e-commerce product data for your various campaigns and avoid mistakes. While working with multi-language product data can feel intimidating, it doesn't have to be as difficult as you may imagine. When you follow these tips, it's easier than ever before to manage and organize your product data and market your product across various languages and segments. 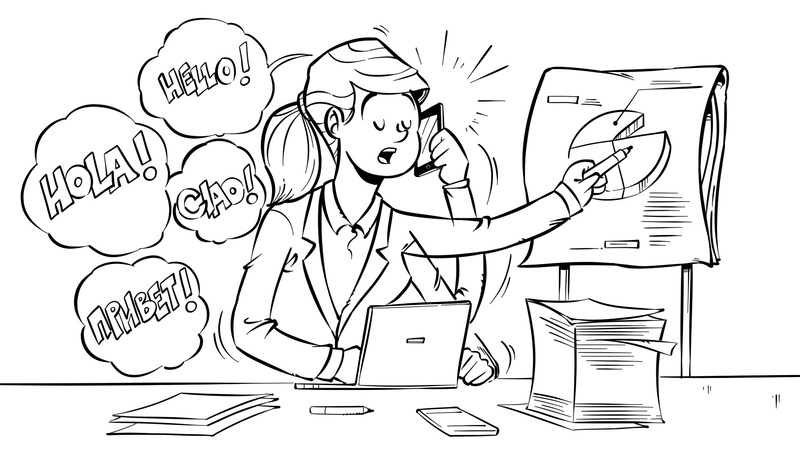 Learn more handling multiple languages with a PIM system. 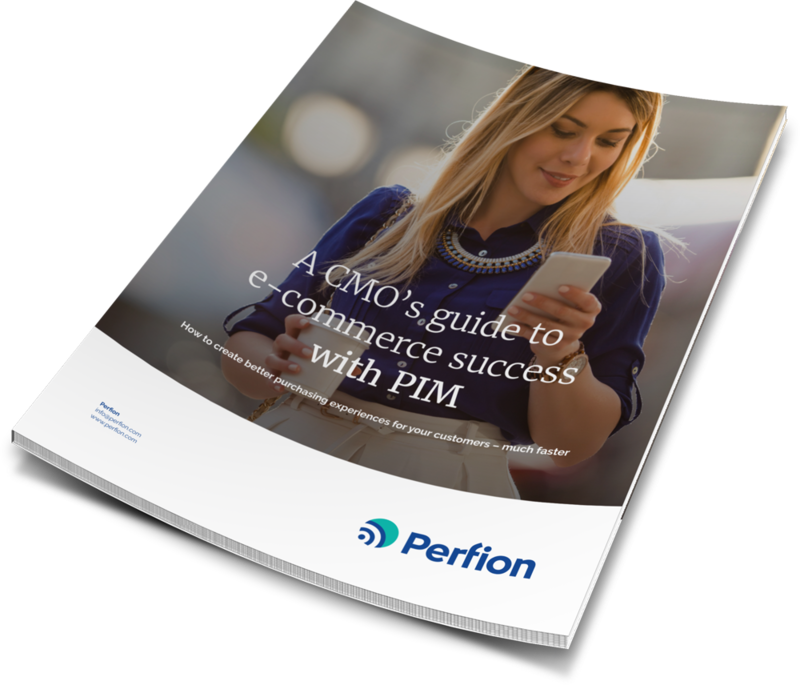 Download our whitepaper “A CMO’s guide to e-commerce success with PIM”.